When attempting to switch the radio on using the touch screen interface, the radio button is highlighted but the menu cannot be accessed. The same condition is met when trying to use the command wheel in the center console. 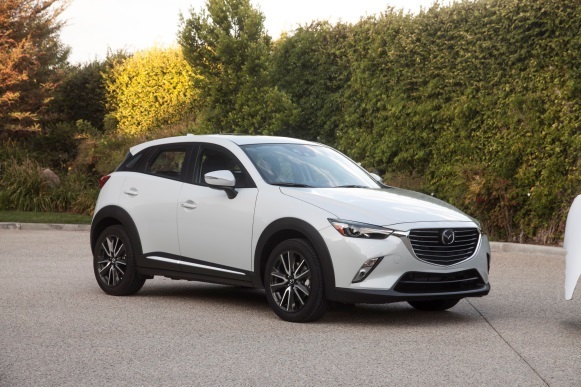 There is no audio (or output) to any of the speakers from either Sat Nav, Bluetooth or voice recognition. Volume also doesn’t work and when adjusting settings for treble, bass or fade the selection can be made but it reverts to the original position after a couple of seconds. Yes, that's right, Pico's first live PicoScope webinar is happening! Access to the webinar will be limited to the first 150 participants. However a recording of the session will be available on our YouTube channel for those unable to call in at the time. Time: 12 - 2 pm GMT. Duration: up to 2 hours, including questions. Subject: Cylinder ID during relative compression testing on Common Rail Diesel engines. For: Beginners through to intermediate users. Our popular "Oscilloscope Diagnostics, A PicoScope Guide" booklet is available as a free download. 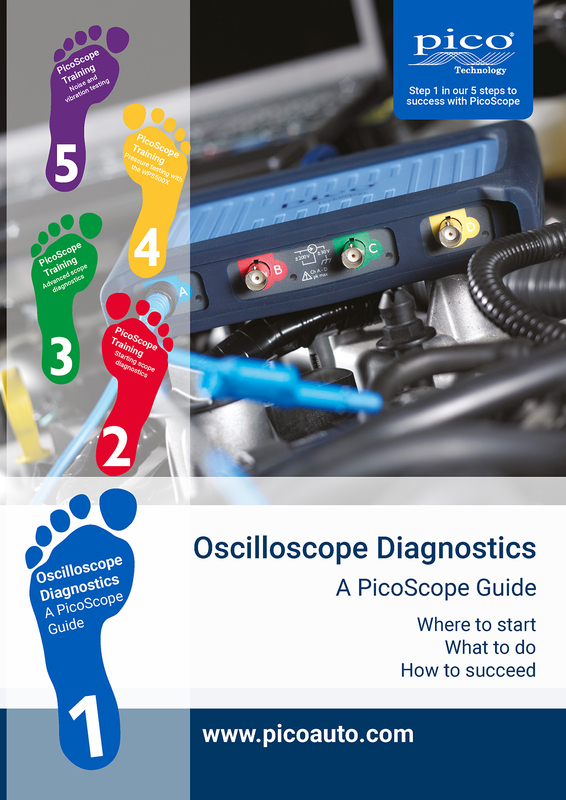 Our Step 1 booklet has been designed to help new users of PicoScope to learn about scope diagnostics, covering where to start and how to succeed. Giving an overview of our available products and their application, our Step 1 shows the power of using a PicoScope as part of the diagnostic process, and why we believe a scope is a vital tool.